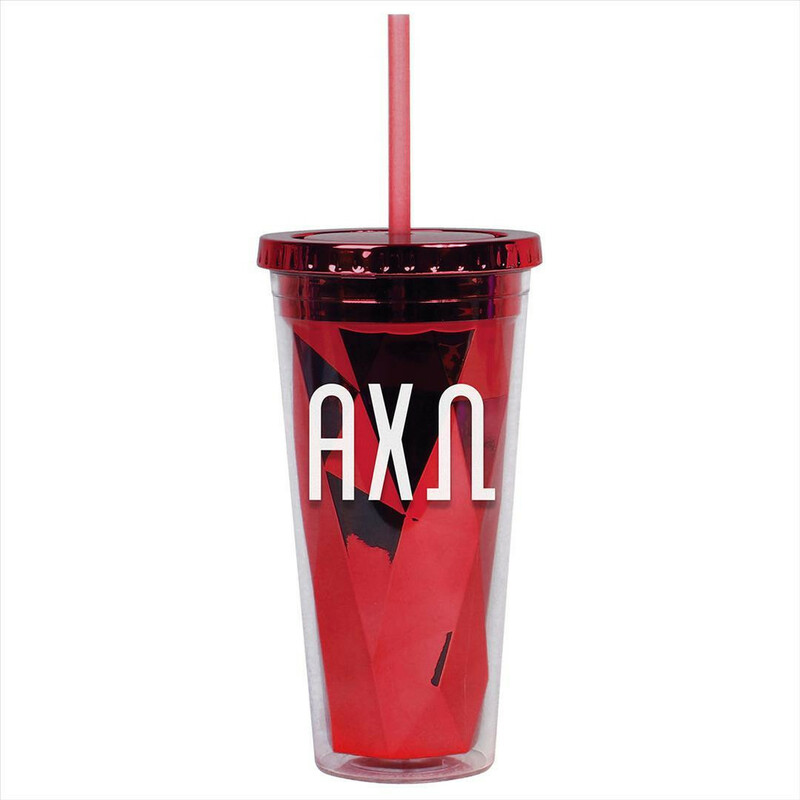 Celebrate your sorority in style with our collection of metallic tumblers featuring Greek letters. 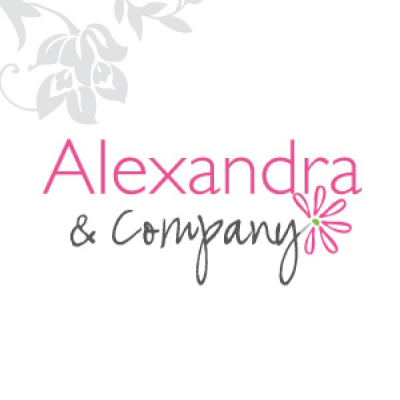 These quality insulated tumblers hold up to 20-ounces and are the perfect gift for new members to keep on your bedside or travel with all day long. Featuring a tightly sealed lid and straw means that no matter how fast or where you're travelling to, your favorite beverage will be kept safe inside. Available in different colors and letters, these metallic tumblers are a stylish way to show off your sorority.